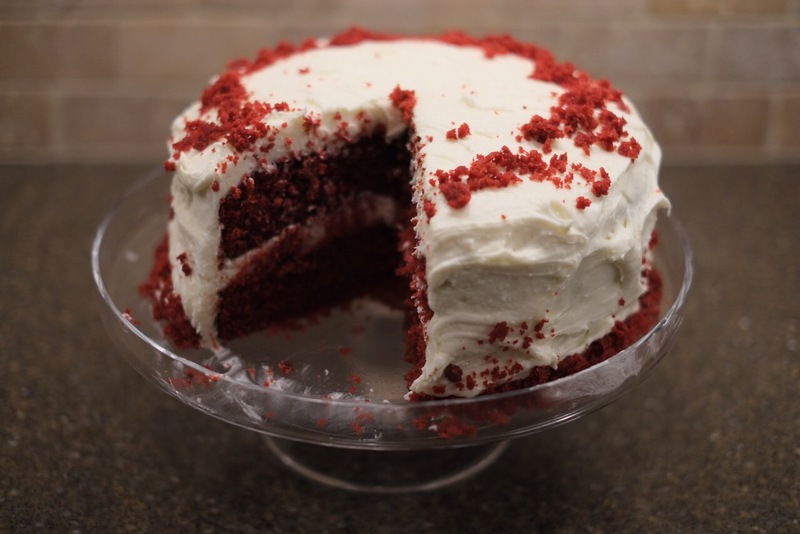 I recently came across a red velvet cake recipe that was easy and delicious (and photogenic), so I thought I would share it. 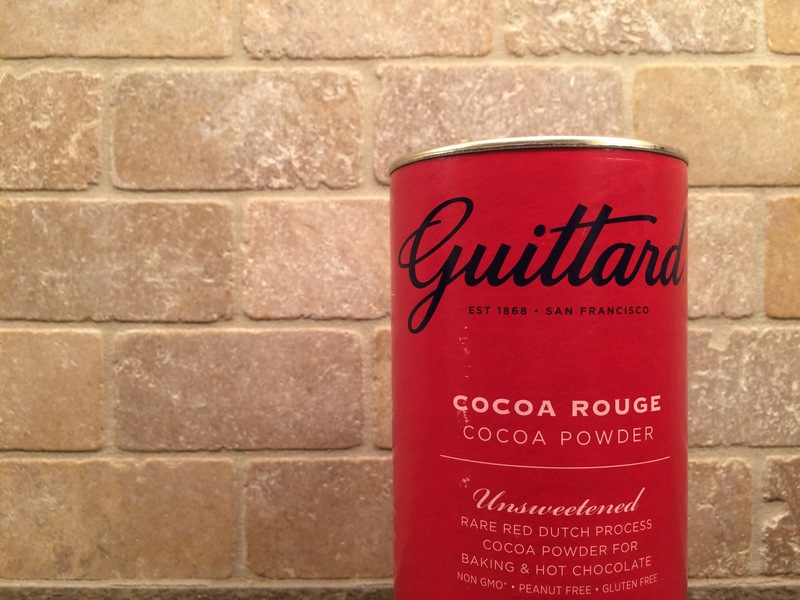 I also thought I’d share the cocoa powder I used in the recipe. 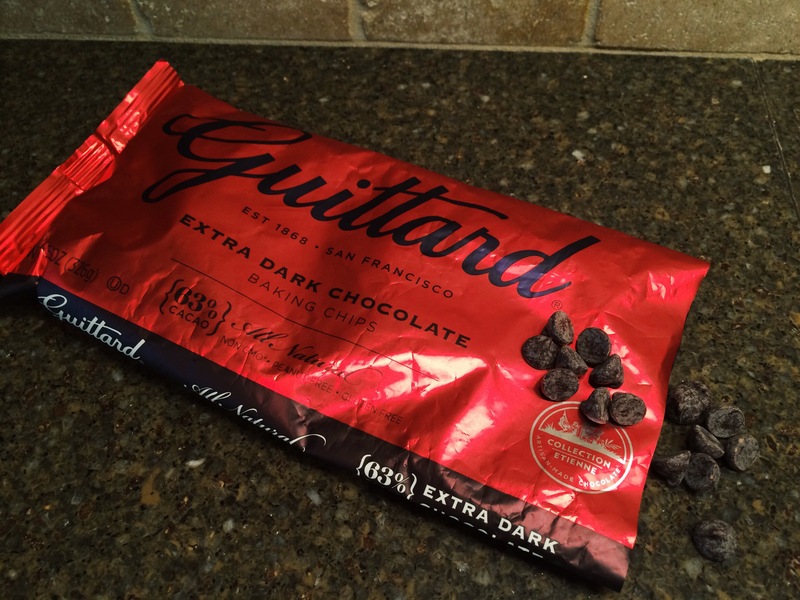 It can be tricky to find cocoa powder from a nut free facility, however, I discovered a brand called Guittard Chocolate Company, and have since sworn by their chocolate chips and cocoa powder. 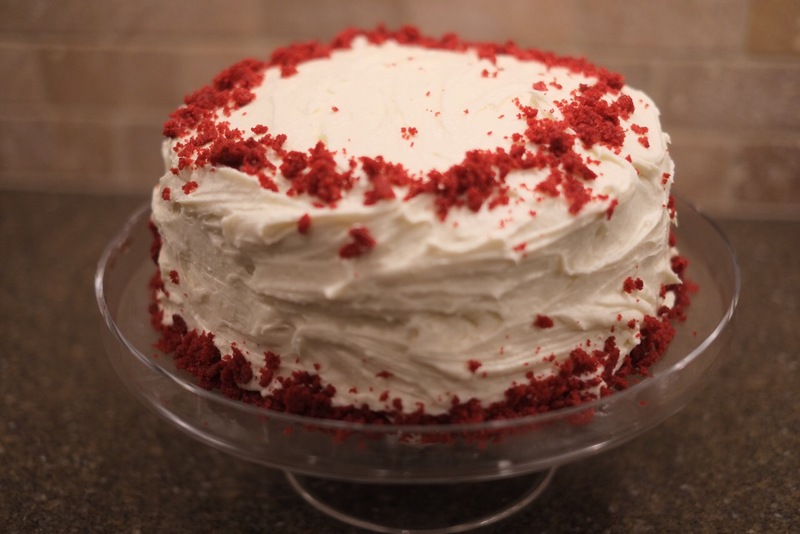 I used the “Cocoa Rouge” unsweetened cocoa powder in the red velvet cake. The chocolate is not only delicious, but it also comes in gorgeous packaging. Apparently they also make chocolate bars, but I haven’t tried them (yet). I’ve come across some of their products at stores like Whole Foods and World Market, and their products can also be ordered online.